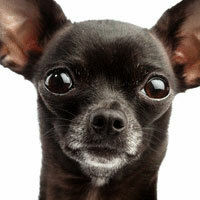 The biggest and best site for Chihuahua lovers. 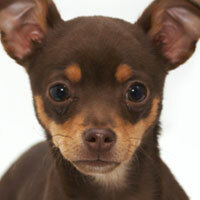 Welcome to We Love Chihuahuas, the ultimate guide to Chihuahuas. In this site you will find lots of information about the beautiful Chihuahua breed and how to care and train for your dog. Explore our site and make sure to leave us a comment. 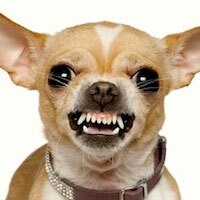 Have a laugh with some funny Chihuahua video and photos. 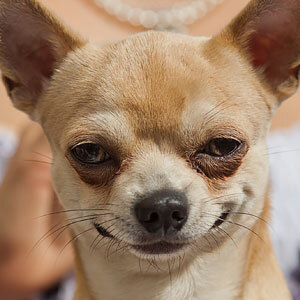 Get a better understading of the Chihuahua Breed here. 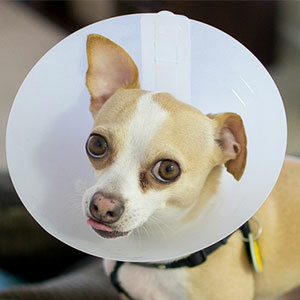 Keep your Chihuahua in the best help with our advice! 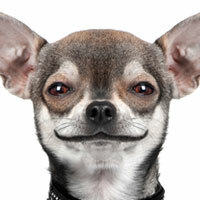 Become a master Chihuahua trainer with these tips.